Allenberry Resort – Boiling Springs, Pa.
Join fellow anglers and TU volunteer leaders from across the Northeast on May 31 – June 2, 2018 at the Allenberry Resort in Boiling Spring, Pa., for some great fishing, enlightening presentations, inspiring dialogue and engaging camaraderie with those who share your dedication to TU and our mission. Located on the banks of the world-famous Yellow Breeches Creek, with hundreds of miles of incredible fishing water within a short drive, this is the perfect location to join us for the weekend — and even stay longer or make a family trip or fishing buddies escape out of this great event. TU regional rendezvous are occasions to be inspired — by the work of TU staff, lessons from volunteer leaders, and conversations with newfound friends. They are also an excellent opportunity to discuss the unique issues facing the region as well as a chance to network and build relationships with fellow TU volunteer leaders. Free day of hosted fishing and no host dinner with local Pennsylvania TU volunteers. 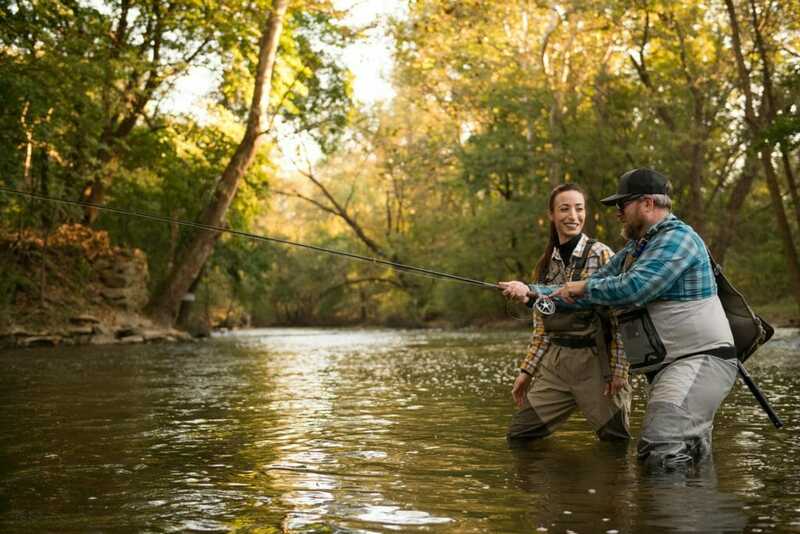 Sample some of the finest fly fishing around in the Cumberland Valley region during the peak of mayfly hatches in this fabled fishing destination. Your local Pennsylvania TU hosts will take you to some of their most special waters, whether boulder-hopping after native brook trout in a small stream or chasing larger browns in big water. Once registered for the fishing day, you will be sent a short questionnaire asking about your fishing preferences. Following fishing, all attendees can gather for a no-host meal and networking event at a location TBD. Saturday’s full-day session will include breakfast and lunch networking, group discussions, concentrated workshops and opportunities for TU members and volunteers to share ideas, celebrate successes and discuss common challenges. Following the day’s meetings, join your fellow TU members, volunteers and staff from for a great streamside pig roast with the sound of conversation mingling to the murmur of the nearby Yellow Breeches. You can even wander away to find some quiet water and rising trout. A fun raffle and auction will be offered and opportunities abound to network with one another. Spend time talking shop and trading stories with people who share your passion for conservation and enjoy a fun evening. Have you ever wondered why a stream needs restoration? Are you curious about the role insects play in these decisions? Join us for a special Sunday afternoon special session at the Northeastern Regional Rendezvous for a conservation tour to open your eyes and expand your understanding of stream restoration practices you can take home to your chapters and councils. 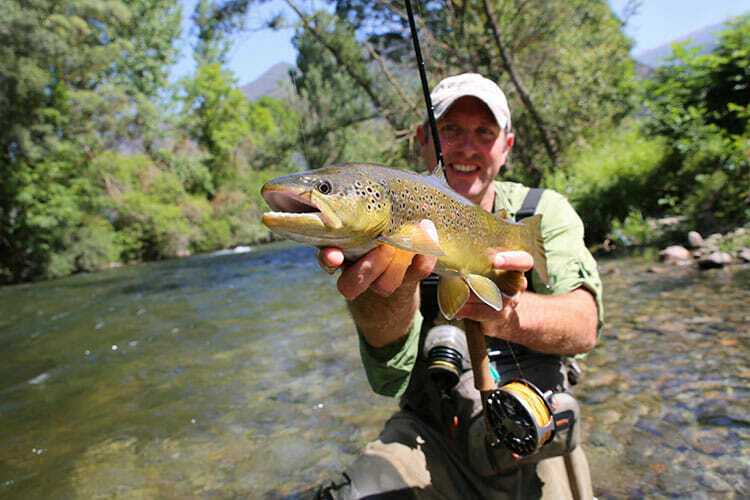 Ask for “Trout Unlimited” when reserving for the discount rate of $149.99 to $169.99 per night. 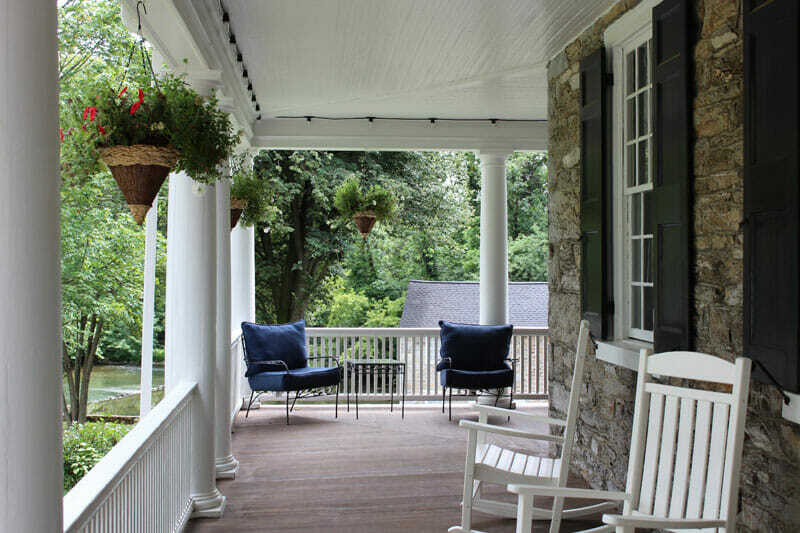 Nestled in the Appalachian Mountains, the timeless and idyllic setting of Yellow Breeches Creek has attracted visitors and outdoorsmen for generations, including the relatives of American folk legend Davy Crockett, who chose this serene corner of Boiling Springs, Pa., to build a family home and barn that is still in use today. Allenberry Resort has been masterfully renovated, maintaining its history and charm, while offering updated accommodations and luxurious amenities. 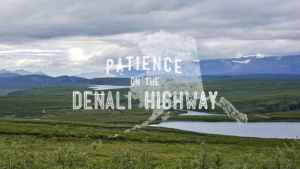 The 57-acre resort is connected by foot, bike, and cart paths, allowing visitors to leave their cars and their busy world behind. For questions and additional details, email Jeff Yates at jyates@tu.org.